The 360WISE brand is licensed and registered with the United States Patent and Trademark Office specializing in marketing and advertising. 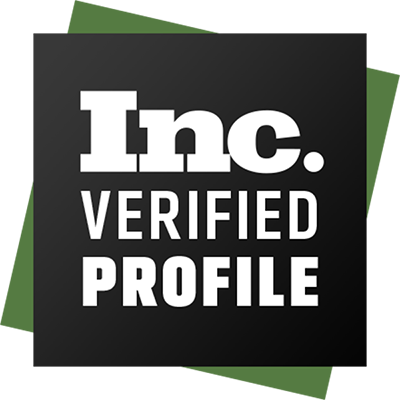 Powered with the positive iconic advice of MCHammer, 360Wise Media is in the top 1% of public relations, influence, branding and marketing of celebrities, actors, public figures, recording artist, small business and major brands. 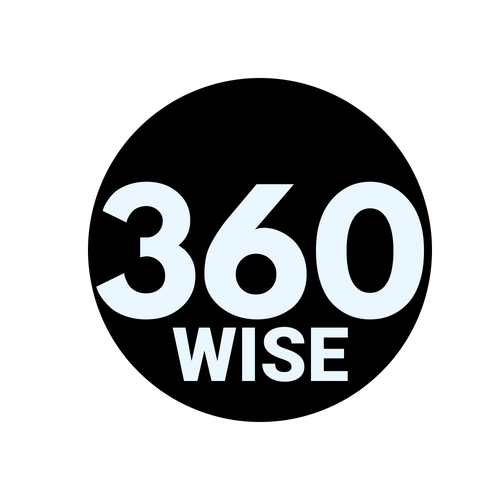 360Wise Media is known for their first of class, best use of social network platforms, local and national seo, international press and news access, over the top tv ad and content placement along with verified social media marketing to increase your engagement, positive visibility and roi.